We are back! 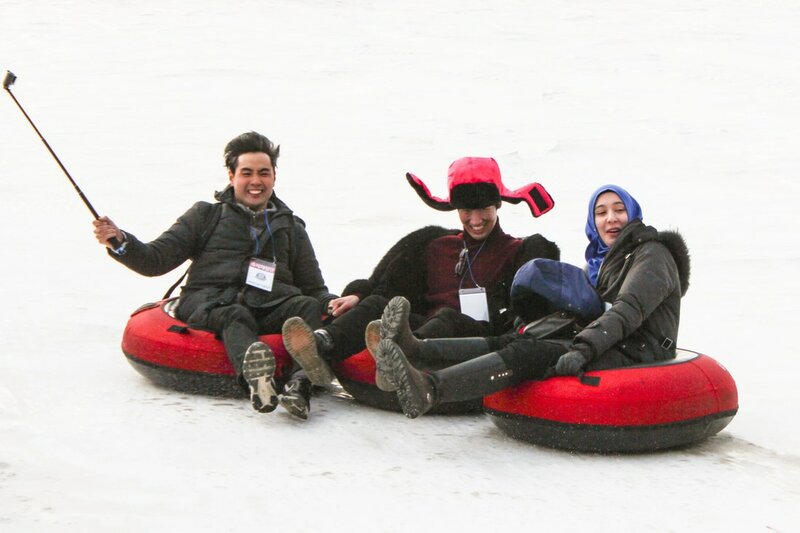 After a year and a half of being involved with the Olympics and Paralympics in PyeongChang, South Korea, we will be back to share the love of the Korean culture with global fans. 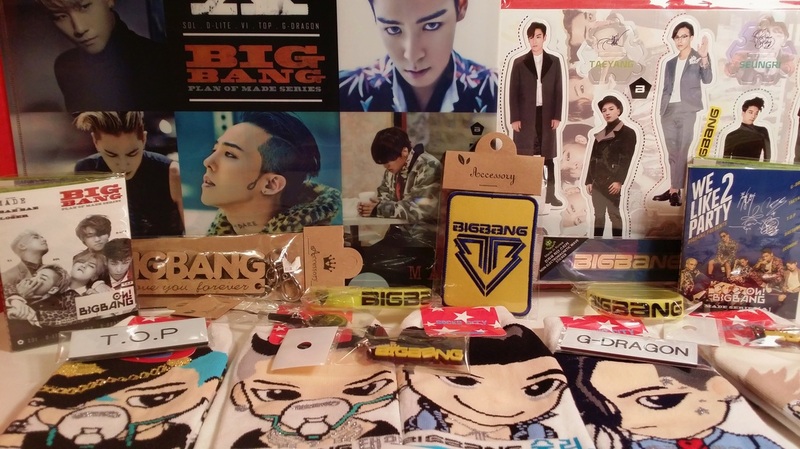 The store will be updated with many items and many new contests in 2019. 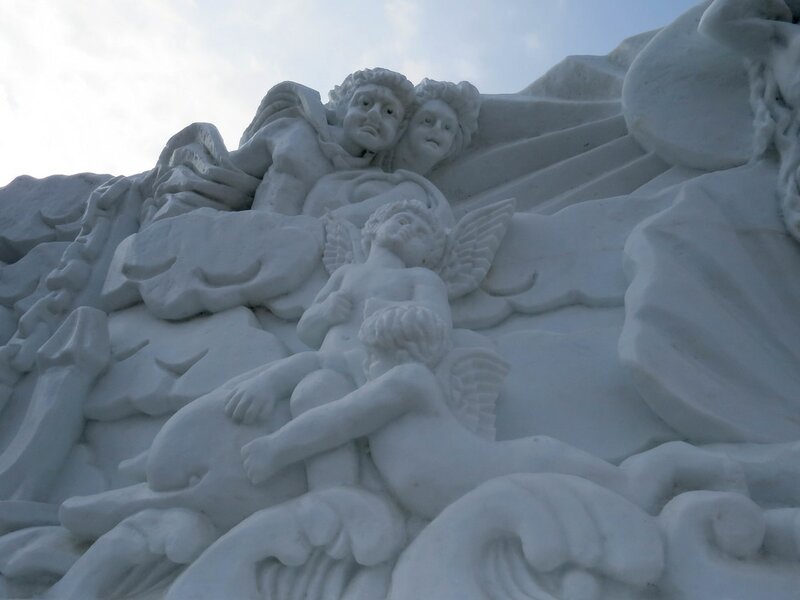 Selected as one of the Seven Wonders of Winter by CNN.com, the Hwacheon Sancheoneo Ice Festival is a winter wonderland of activities and sights to see! 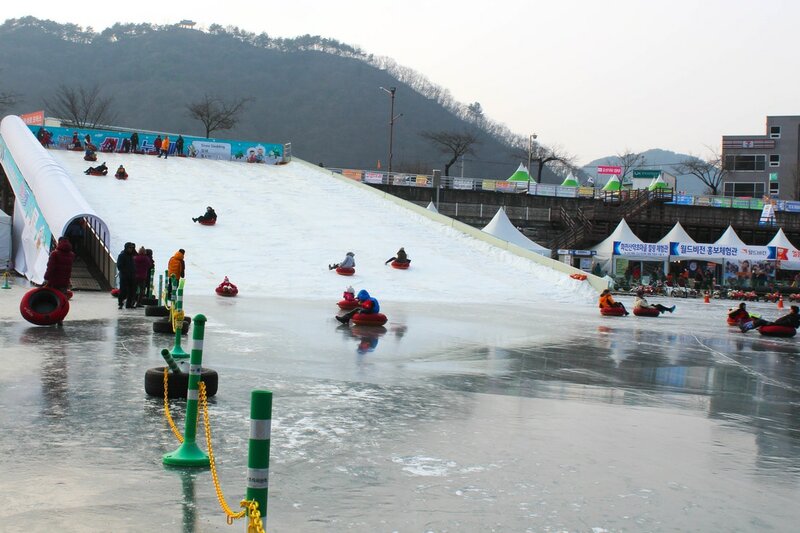 The area of Hwacheon in the Gangwon Province is transformed into a city sized icy playground when the river freezes over. 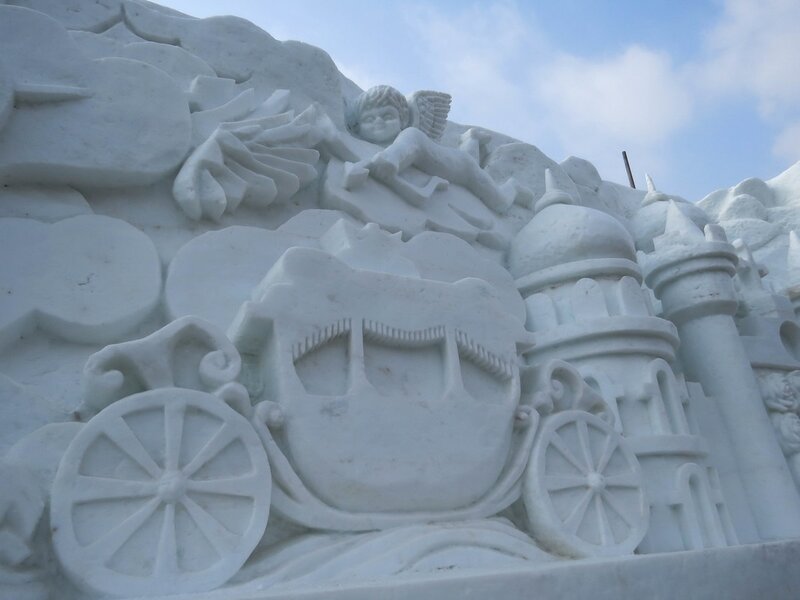 Activities scattered along the length of the river include ice fishing, ice sledding, ice skating, ice soccer, bare handed fishing, curling, bicycling and more. This festival has so much to see and do that you could visit for more than just one day. 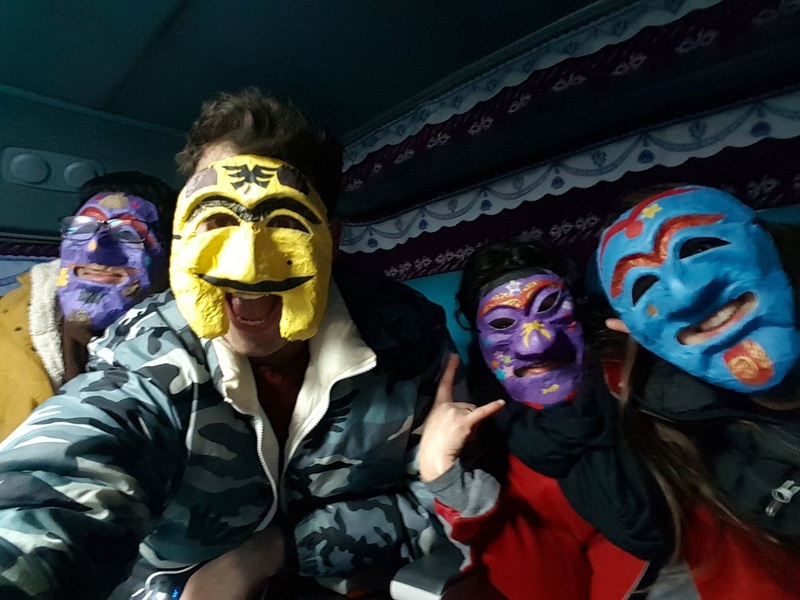 A short bus ride out of Seoul, this festival will run through February 5, 2017. A group from many countries organized by CultureUs and sponsored by the Korea Tourist Organization had the chance to visit the festival. 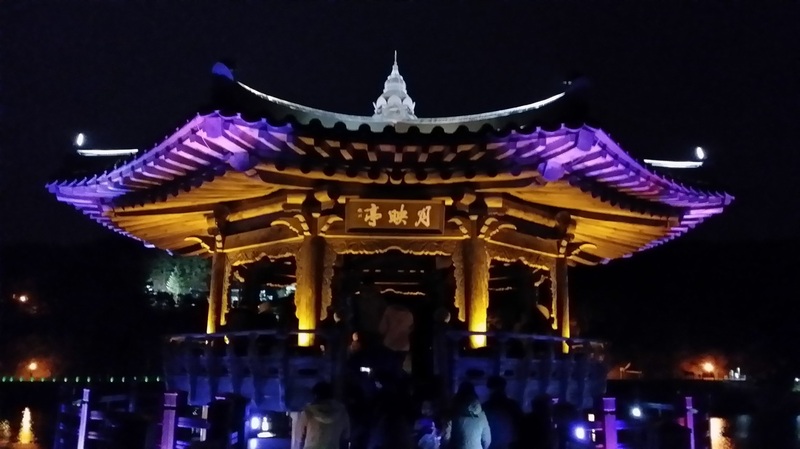 CultureUs has many opportunities throughout the year for foreigners in South Korea to experience Korean culture and activities. 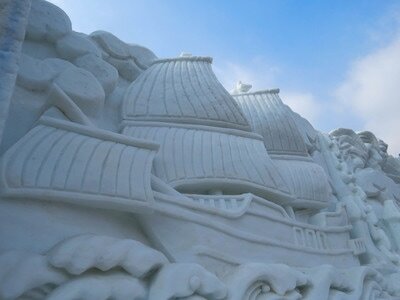 If you are currently living there or plan to visit, check out their website, CultureUs to see what adventure you can experience. They take applications and spots are limited, so plan ahead. Also, check out the Korea Tourism Organization website, Imagine your Korea to see what events are happening when you visit Korea. 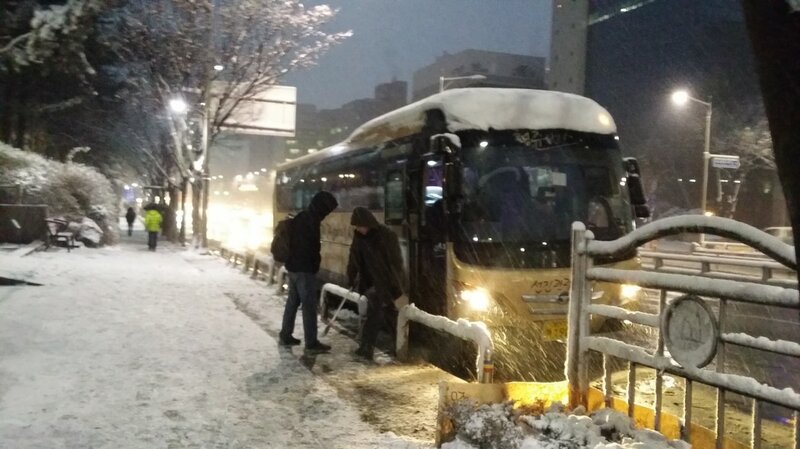 The bus departed Seoul on a snowy day just before sunrise. After a scenic drive out to Gangwan-do, we were greeted with a light dusting of snow, then treated to sunshine for the remainder of the day. 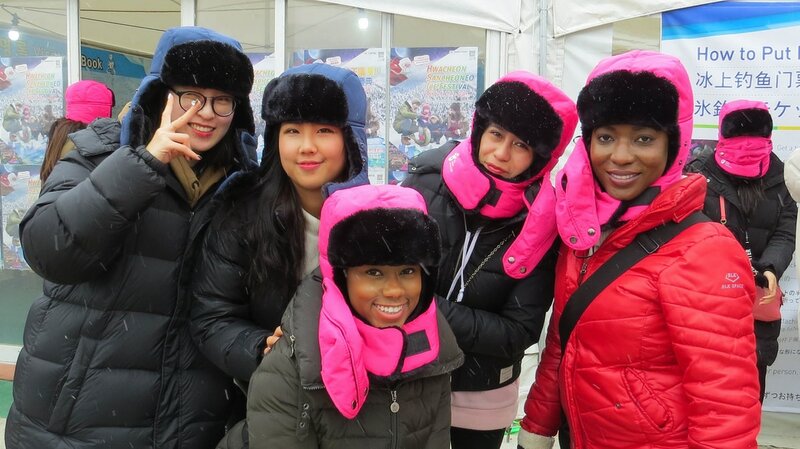 Outfitted in new warm headgear from the KTO, we joined our assigned groups and headed toward the festival! 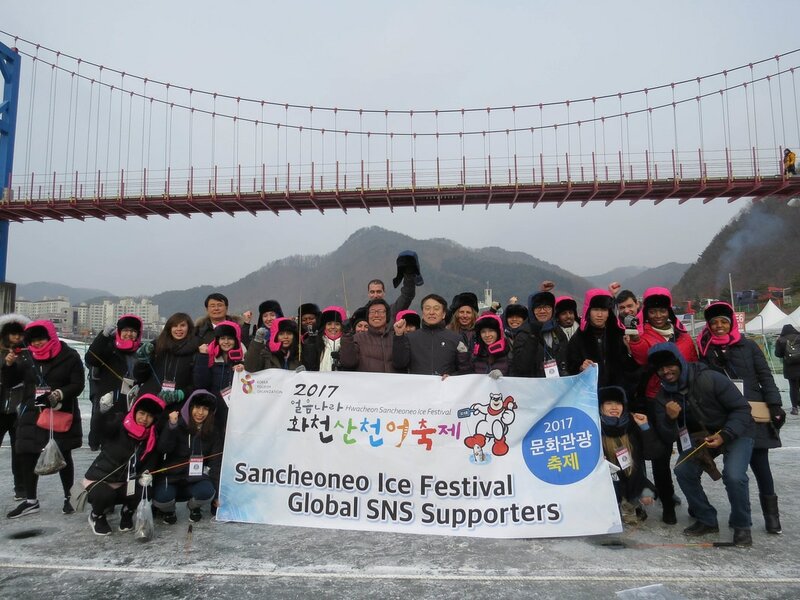 This trip was also a chance to volunteer as SNS supporters for the Hwacheon Sancheoneo Ice Festival. After a brief orientation of our duties, our first activity was ice fishing. Holes were dug in the ice for all to have a try at catching one of the sancheoneo (trout) out of the cleanest of water making them tasty and healthy. For a small fee you can have your fresh catch cleaned and cooked up for you. In the group were seasoned fishermen, but for some it was the first time holding a pole. It took a little while, but after the first fish was pulled up, they started to really bite! Outside of the food court two from our group got a bit of exercise in a Gangnam Style dance-off accompanied by an energetic drum group. All had fun watching the improvised dance moves! ​After lunch we went off to explore. Where to? So many places to see and things to do. Huge ice sculptures towered alongside the river. For a quick trip across the river, a few brave adventurers can zip-line over for a bird's eye view of the festival. ​Zip-line, why not? Thank you EMellee for giving me courage and for the video. 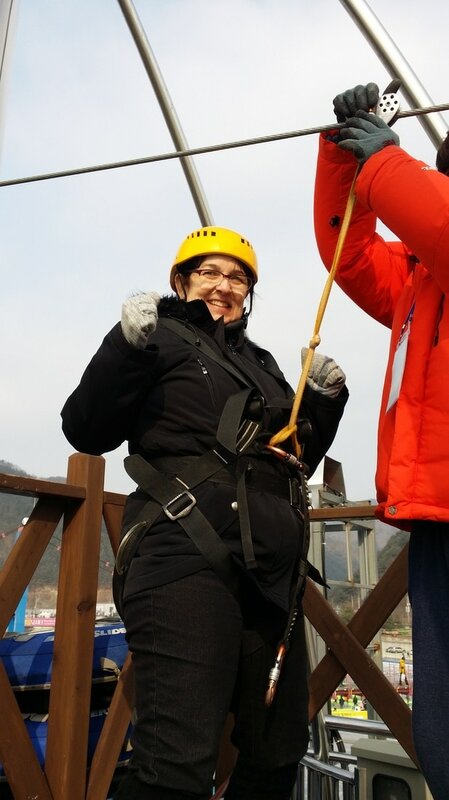 It was my first time for zip-line and it was AWESOME! Following the zip-line and TV filming, I thought a short slide down the hillside on an inflated tube would be relaxing. 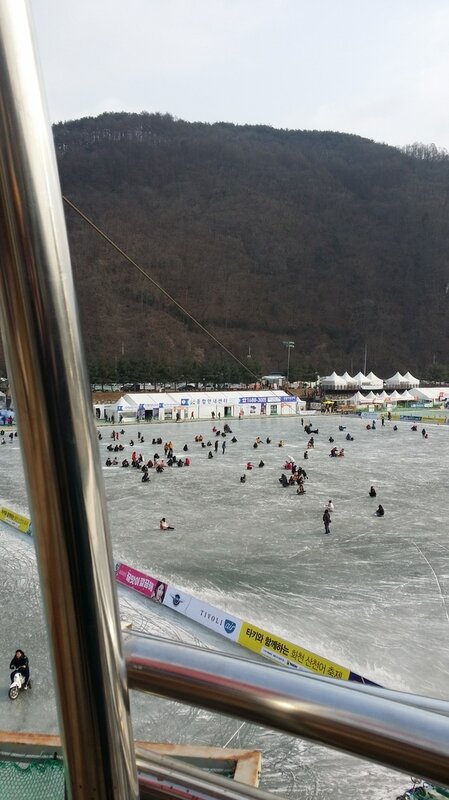 After all, young kids to grandpas were walking up the stairs to slide down the small hill. Wrong! Sitting at the top waiting to go down, it seemed tame enough. 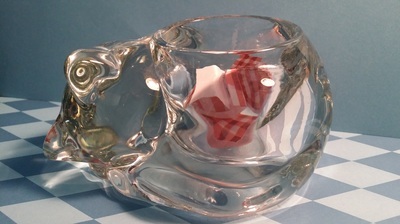 But once gravity got you going, your speed accelerated and soon you are going airborne off of the icy bumps. Chilly wind cut into my face and my screams left a trail behind me. When I finally came to a halt I felt like kissing the ice, but I was afraid my lips might get stuck and that would be more embarrassing than the screams. 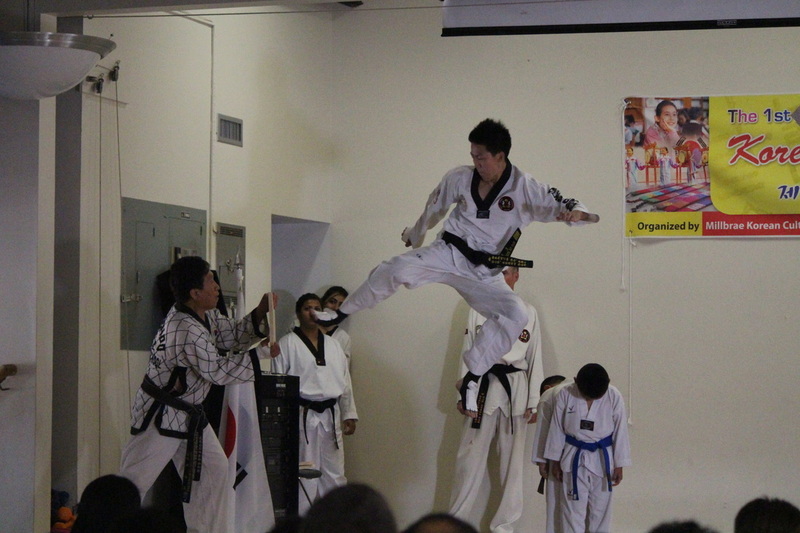 With my feet back under me I thought, "That was awesome! ", but when the group opted to go again I gave the excuse that I needed to film them. I'd love to watch the film the trio made! 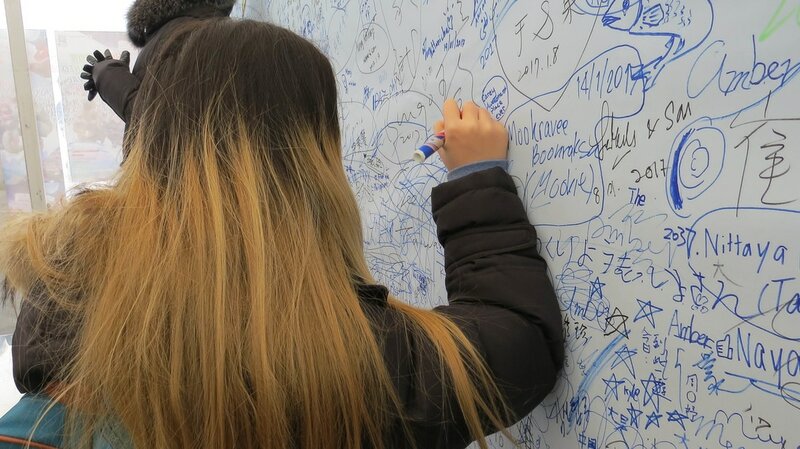 There are always places to leave your mark at a Korean festival. Our volunteering begins. 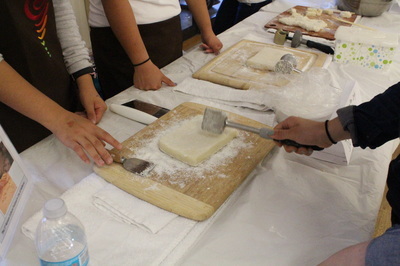 Each team had a turn in sharing the fun at the festival. Enthusiastic attendees joined in. Too soon it was time to board the bus to return to Seoul. There is so much more to see and do. 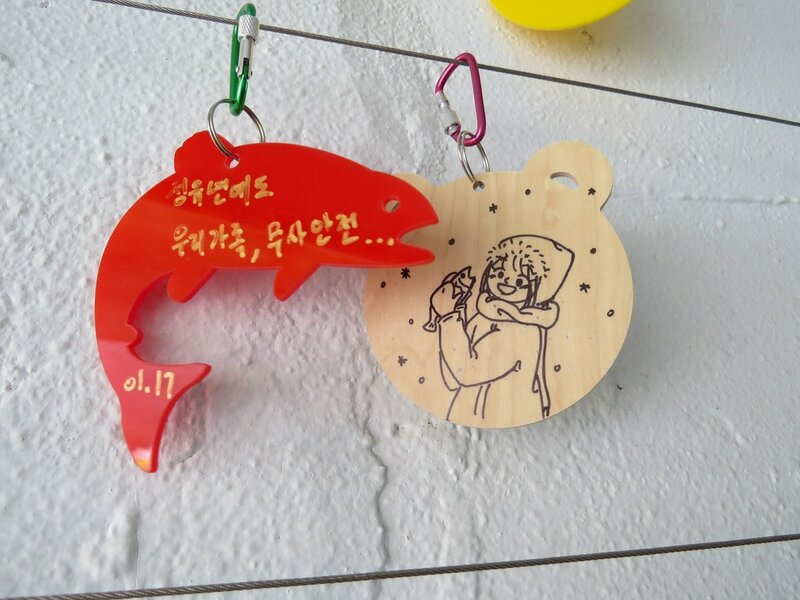 Someday we will have to journey to Hwacheon again to see the rest of the festival. 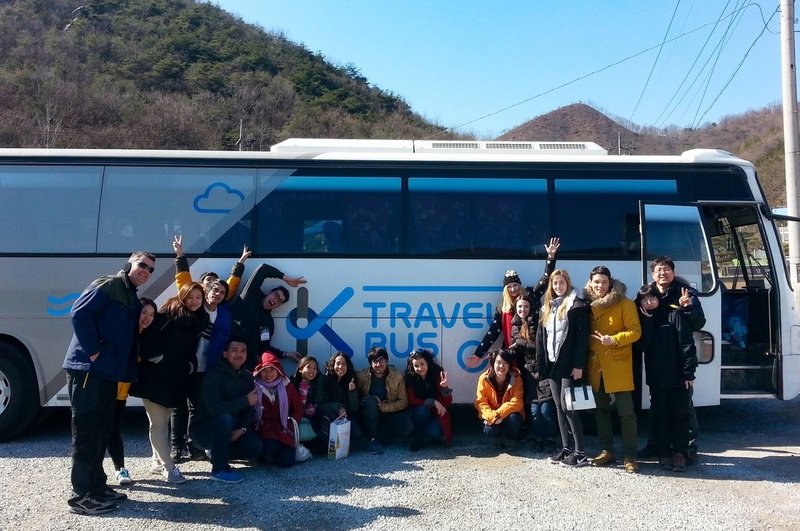 Explore Korea on the K-Travel Bus! Hello again! 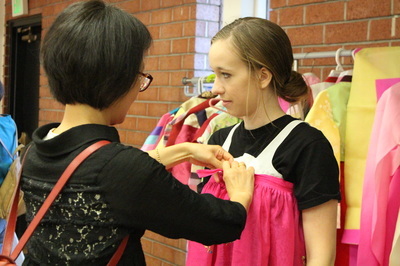 This is Anna, back with an awesome story for you straight from Korea! 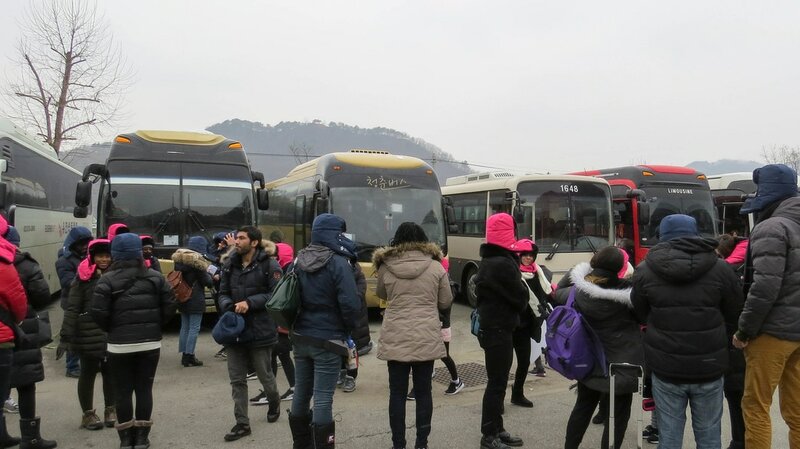 I was recently honored to win a place on the inaugural run of the K-Travel Bus! 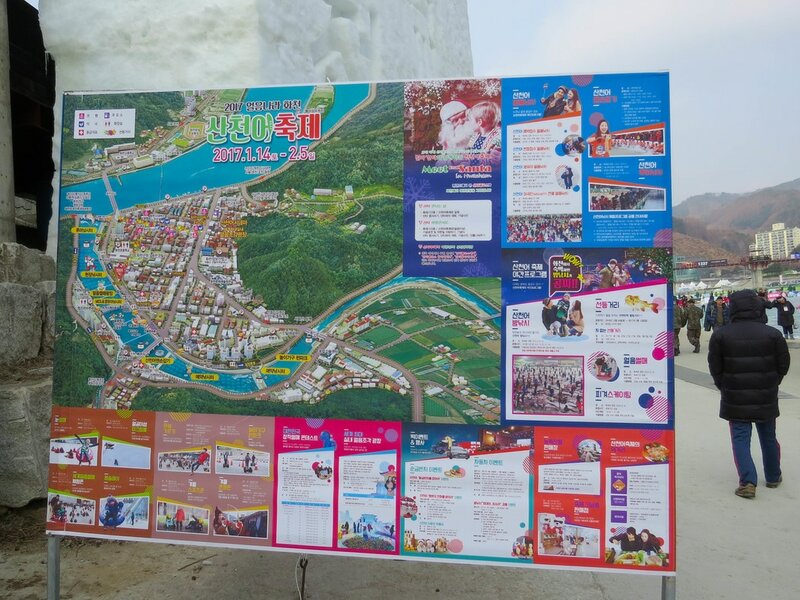 Along with 14 other winners from around the world, I was shown amazing places to visit in the North Gyeongsang Province. 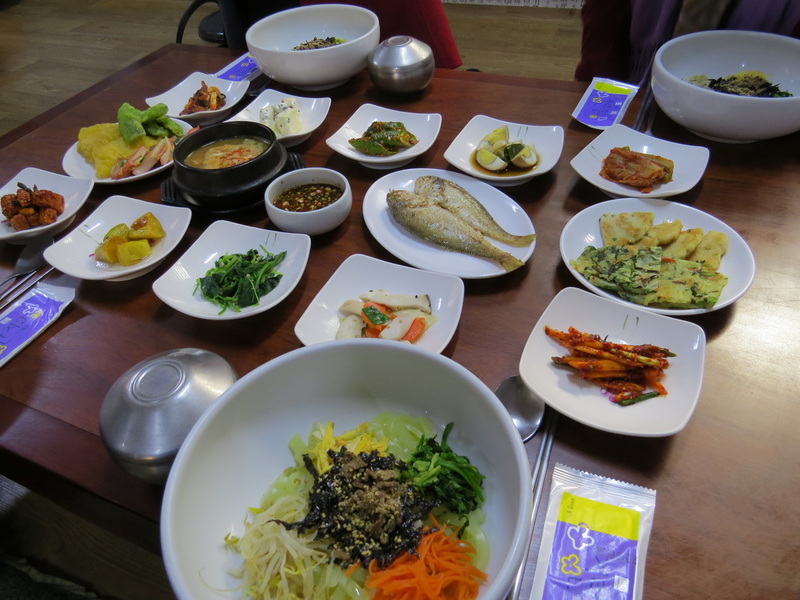 It was such a treat getting to travel outside of the big cities of Korea! You can take a look at the itinerary of the trip, then join me on my photo tour below! 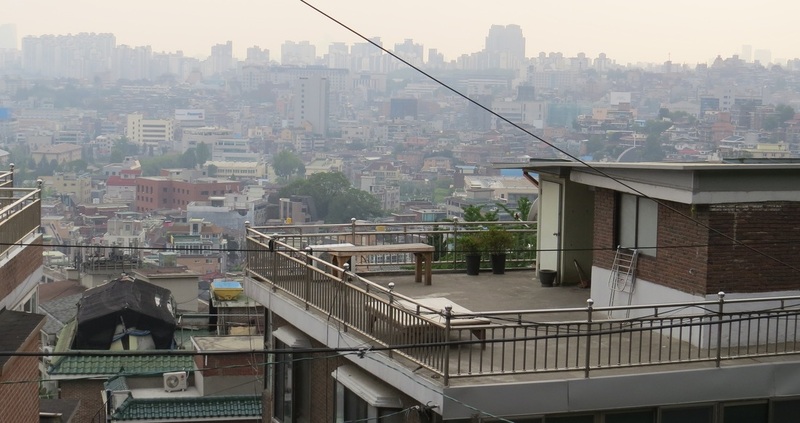 On Saturday, we left Seoul bright and early to head towards our first event, Archery! On the bus, we met our awesome tour guide Jin and introduced ourselves to everyone. It was so much fun meeting people from so many different countries! Some people then chose to get in a quick nap, but those of us in the back row chatted the whole way to Yecheon. When we arrived at the Archery event, there was a welcoming committee there to greet us! We even got to meet two olympic gold medalists in Archery! They gave us some tips, then it was time for us to try our hand at shooting an arrow! My instructor was amazing, and he helped me look like a natural! (Believe me, I'm not!) It was fun hearing all the 'Oooo's when I scored a bullseye! I really want to go back and practice more, archery was so much fun! 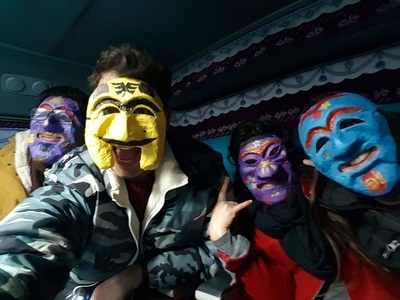 After filling our bellies with amazing food, we headed off to Andong to visit the UNESCO world heritage site Hahoe Folk Village and watch a Mask Dance! Our wonderful guide Jin told us stories and other interesting facts about the area on the way! It was so neat seeing such a historical place where people continue to live to this day! 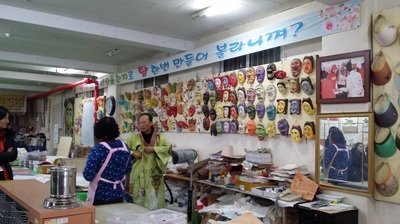 After leaving Hahoe, we went to a Hanji workshop to create our own masks out of rice paper! 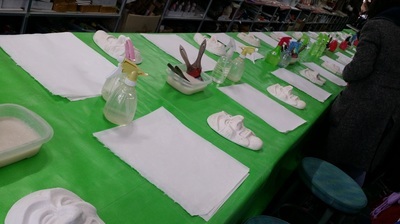 It was so much fun spreading the rice glue and forming very unique masks that reflected the artists! Then we visited a traditional market! 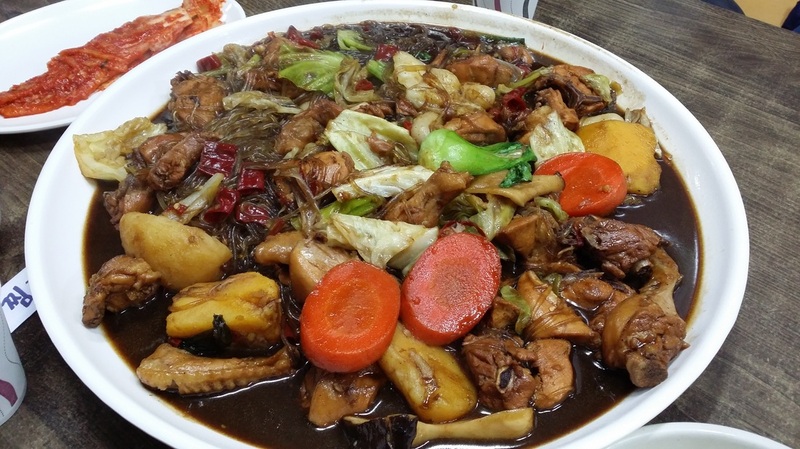 (Sorry there are no pictures, I was so busy drooling over all the delicious looking foods! 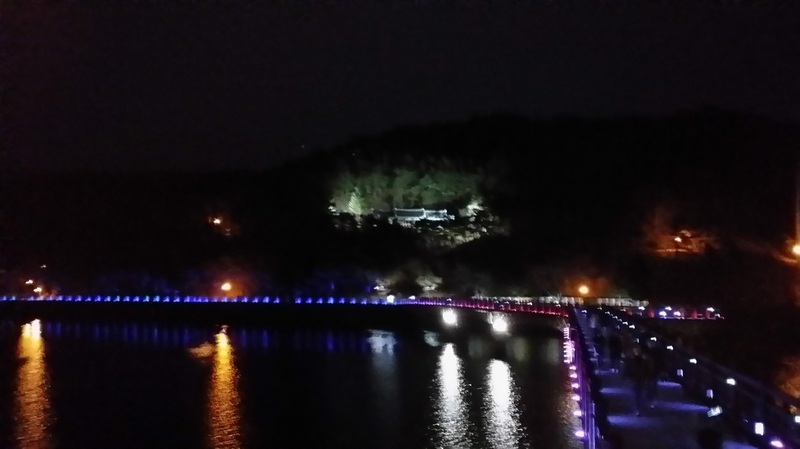 Before checking into the hotel after a long day, we visited the Woryeonggyo Bridge to see the amazing night view! It was so beautiful and calming. The Mayor came to greet us! 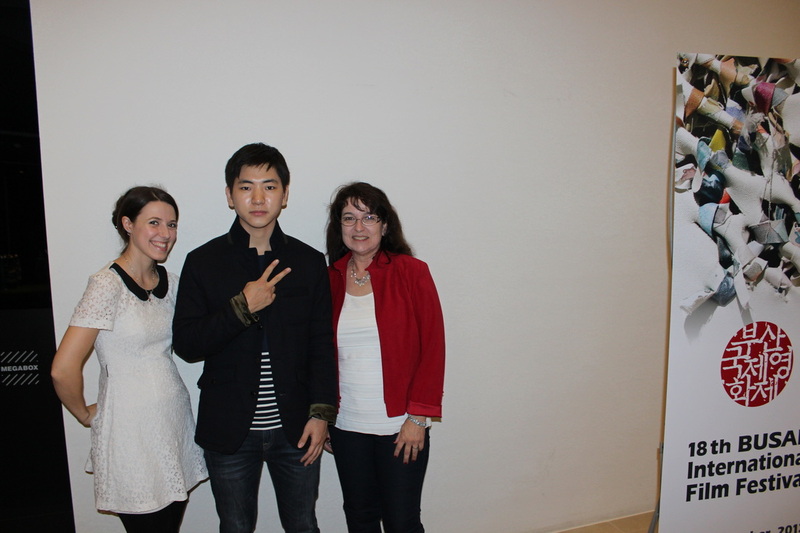 He was so happy and very kind to us, it made my royalty illusion carry on even after returning to my modern-day clothes! After saying goodbye to the mayor, we visited the Andong Ceramics Museum! The tea bowls were so beautiful, I wish I could go and study to make one of my own someday! We worked up quite an appetite with all our time traveling and such, so we happily traveled to... lunch! The restaurant was kind enough to prepare a special menu for the vegetarians in our group. I tried a bite, and it was so delicious! 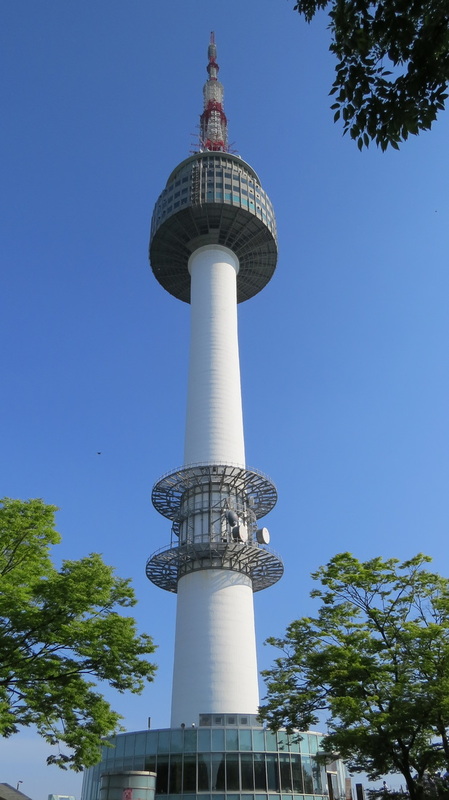 If you are planning a trip to Korea, I highly recommend going on one of the K-Bus tours! There are currently 4 different routes that will show you amazing places outside of Seoul. 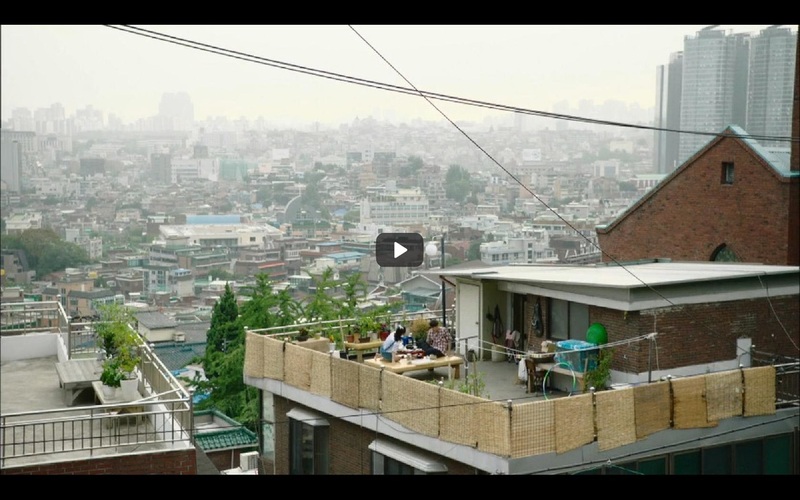 It's a great way to see more of the countryside without needing a high level of Korean speaking. 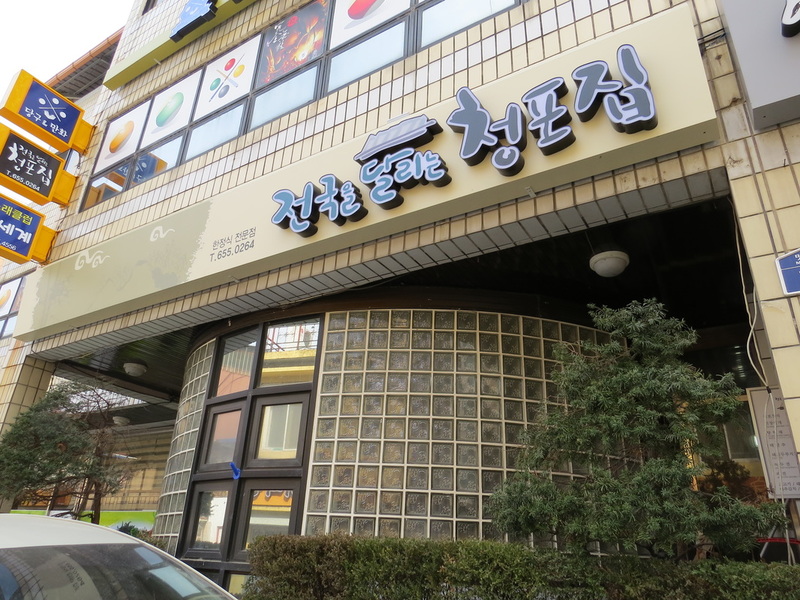 (I have spoken with so many people that say that the thing stopping them from traveling outside of Seoul is their fear of not knowing enough Korean!) It is a beautiful country, go see all that you can! 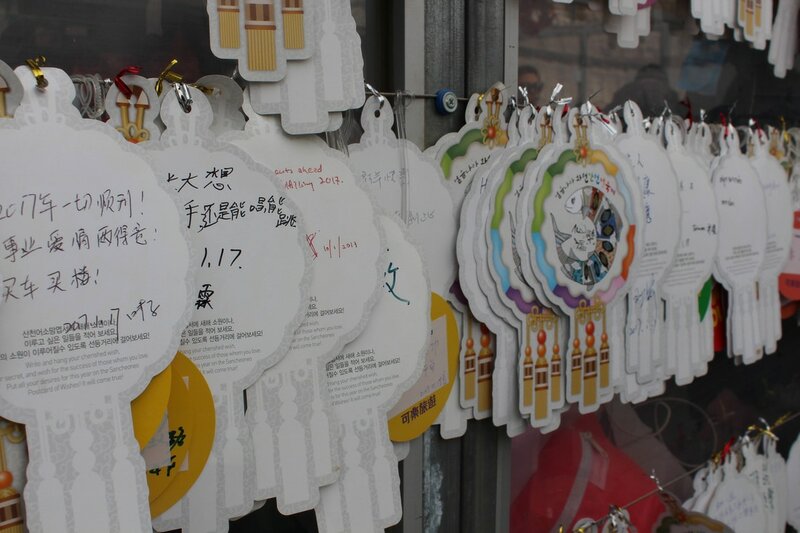 Also, you will learn so much about the history and culture of the area from the wonderful tour guide. I want to try every route! ​Please check out their website for more information! 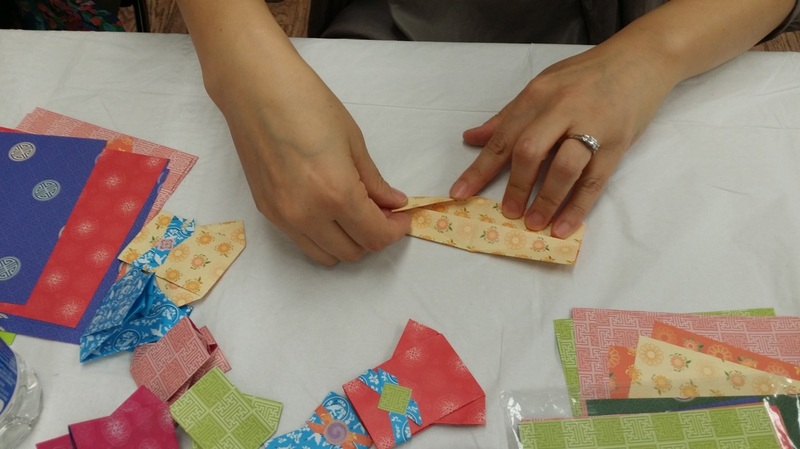 Following up on the success of the 1st Korean Culture Festival, this 2nd installment will have demonstrations and activities for festival attendees to both watch and to participate in. 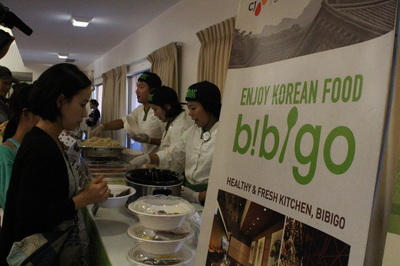 Through this festival, people of all heritages will be able to experience Korean culture. It is our goal and desire to continue to celebrate and promote Korean culture and heritage through this annual festival. 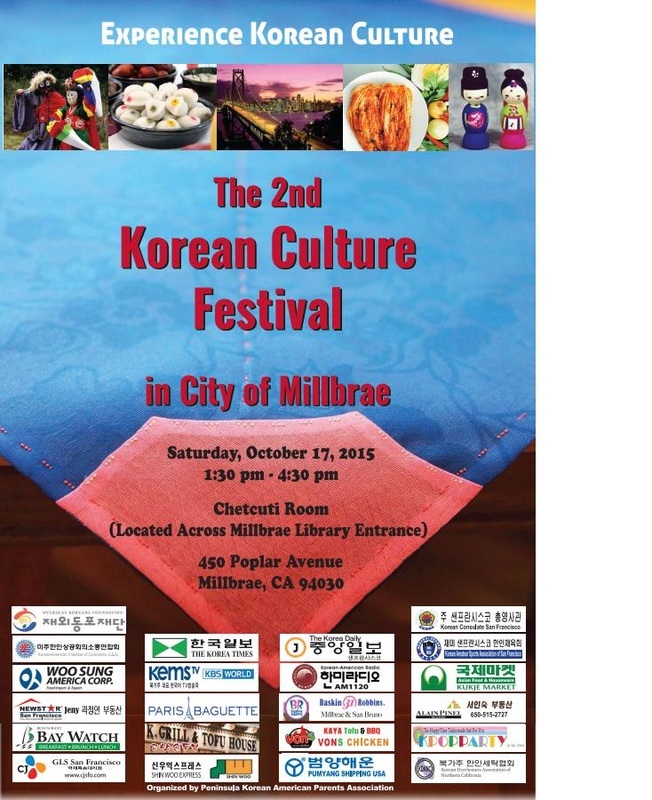 The 2nd Annual Korean Culture Festival will be taking place in Millbrae, California on Saturday, October 17 from 1:30 - 4:30 pm at the Chetcuti Room (450 Poplar Avenue, Millbrae, located across from the Millbrae Library main entrance). It is being organized by the Peninsula Korean American Parents Association under special sponsorship by the Overseas Koreans Foundation and the Korean Consulate, as well as many local businesses. 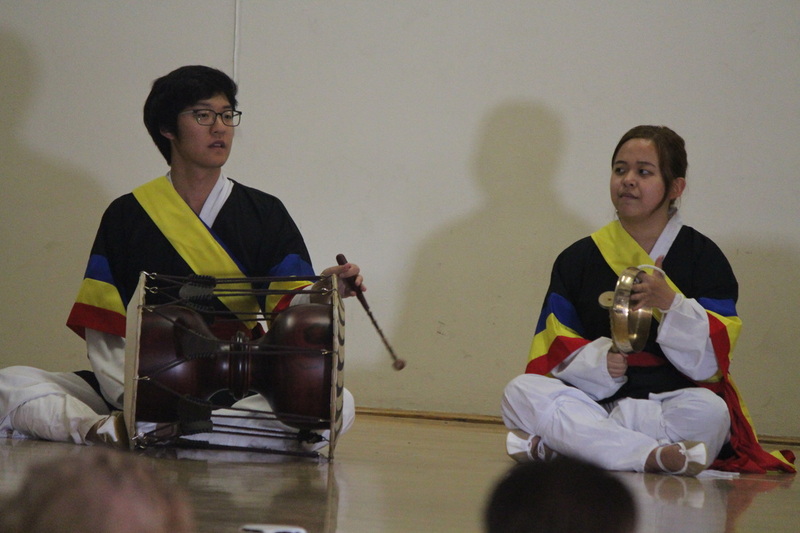 The first half of the festival will feature various performances, including opening performance by Berkeley Korean Drumming Group EGO, martial arts demonstration by Kook Sool Won of Millbrae, K-Pop Dance by the Mills High School Korean Culture Club, and more. The second half of the festival will be themed "Experience Korean Culture". There will be traditional Korean rice-cake (songpyeon) making demonstration, kimchi making demonstration, opportunity to try on Hanbok (traditional Korean outfit), Hangeul calligraphy, traditional Korean games for children, and more. 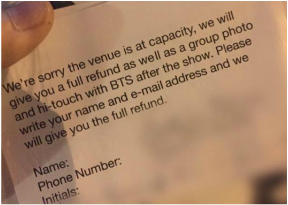 After weeks of anticipation and hours waiting in the rain, over 100 ticket holders where denied entry into the BTS Concert on Saturday, September 26th at the Center Stage in Atlanta, Georgia. The rather small venue of 1100 was oversold by the tour promoters, TGM Events. This is the same company which was blacklisted in Maylasia for the B1A4 event earlier this year. After a 2 1/2 hour wait in the rain, ticket holders were stopped at the door and told the venue was at capacity. Event staff sent the venue manager to deal with the unhappy crowd. They were told that they would receive a refund for their tickets. Their names were hastily jotted onto a piece of paper, but not told how the refund would be handled. A few were allowed to attend the hi touch and participate in the group photo before being sent out of the building and back into the rain. No autographs were given to any of these fans. Other fans were promised a hi touch and picture, but were later told they would not, after they were lead into the room with a thread of hope that they'd at least see BTS. ​​It's very upsetting to fly to see a group and be told you can't get in. The event staff would not even come out and talk to us. They sent the venue manager out to talk to us after putting us out in the rain. - Angel P.
Two friends planned in advance to meet in Atlanta. Tickets were purchased through Trinity Grace Marketing (TGM) via Highlight Tours. 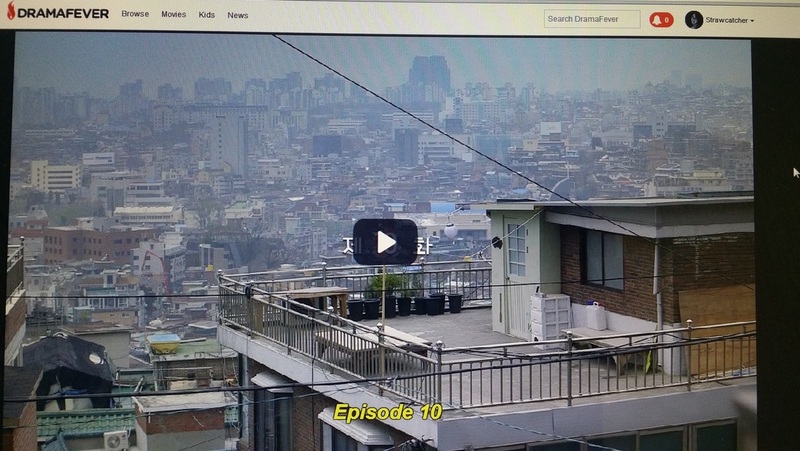 Carefully planning their airline flights, hotel, and transportation, this duo invested nearly $1000 for a chance to spend a few hours enjoying the entertainment of BTS, also known as Bangtan Boys, a popular KPOP group from South Korea. Instead they were met with confusion and disappointment as all of their efforts and expectations were crushed through the error of the promotion company. 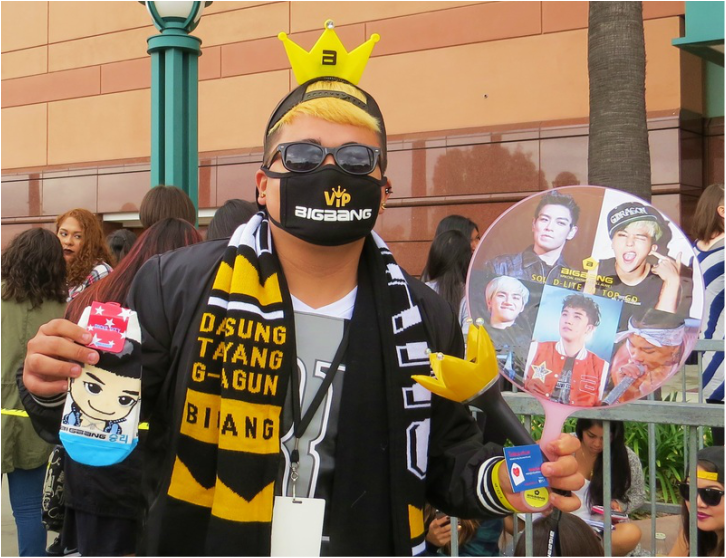 One mother brought her two children to attend their very first first KPOP concert. 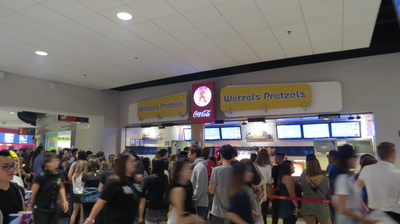 Usually a KPOP concert is a place where you find many families enjoying the KPOP experience together. For these two young fans, the evening ended standing outside in the rain, their clothes drenched, and tears blending with the rain. I'm so upset, I don't even have the words. I'm even more upset for my kids. My 12 yr old loves V, and she had been talking about it for two months. 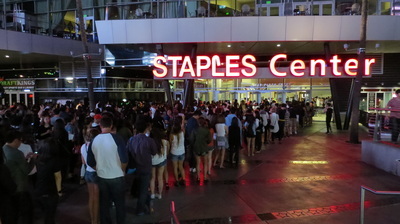 It was to be their first KPOP concert. Kirsten crying into my chest, and Brianna trying so hard to put on a brave face was almost too much for me to handle. -Michele B. 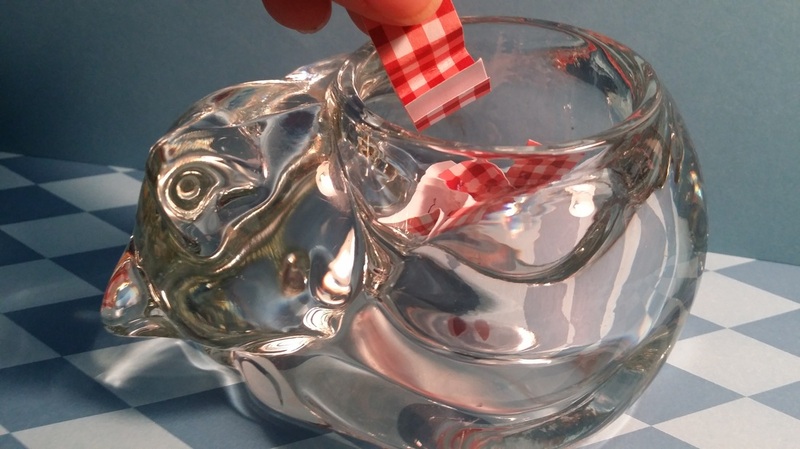 ​They cried and broke my heart to watch. Add the fact that their clothes were drenched from the rain and it's heart wrenching. 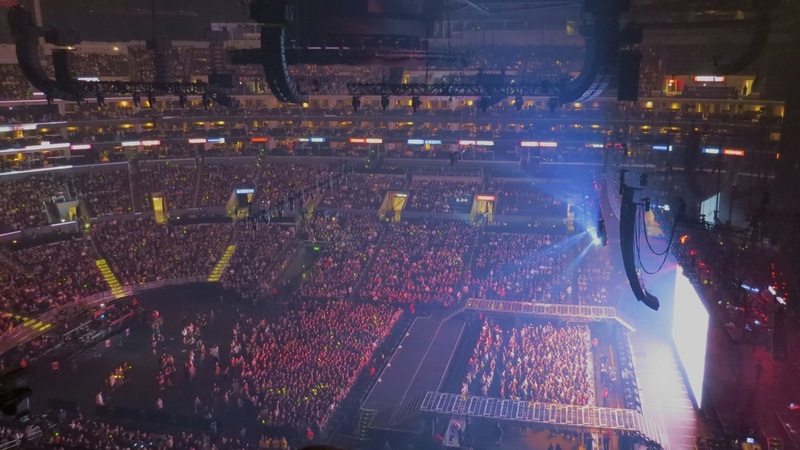 -Angel P.
​Instead of celebrating and reliving the moments from the high energy concert BTS is known for, their evening will consist of a trip back to their hotel and a long drive home without the memories they came to create. Compensation? 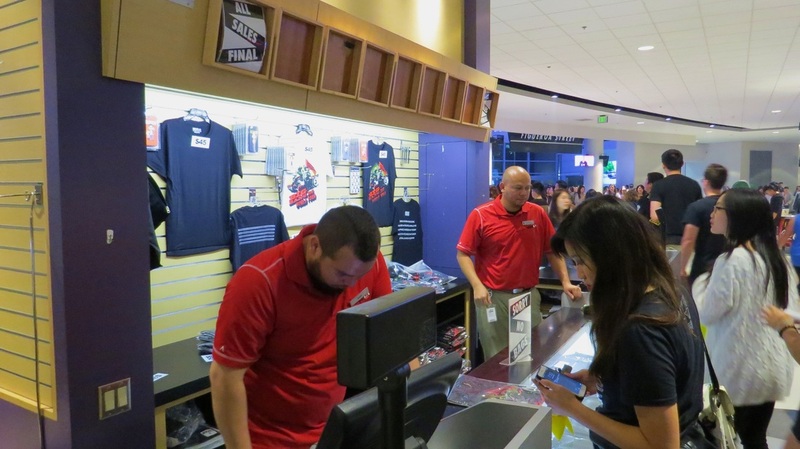 Concert ticket refund?​ How can refunding the concert ticket come close to compensating for their monetary loss and disappointment? Compensation was the hi touch and group photo and a refund but I was already supposed to get the hi touch and paid for a group photo so that wasn't really compensation. - Angel P.
Even after the ordeal of missing one of their favorite groups perform, neither had any ill feelings towards BTS. Their fan status of A.R.M.Y. 's are unwavering. For these two, the flight back to Philadelphia and the drive back to Birmingham will be filled with thoughts of missing out being able to see BTS perform. They are just two of the over 100 fans who met with the same disappointment. 98+ other fans will be ending their day with tears and an emptiness that should have had another outcome - one filled with the excitement and energy BTS brings to the stage. 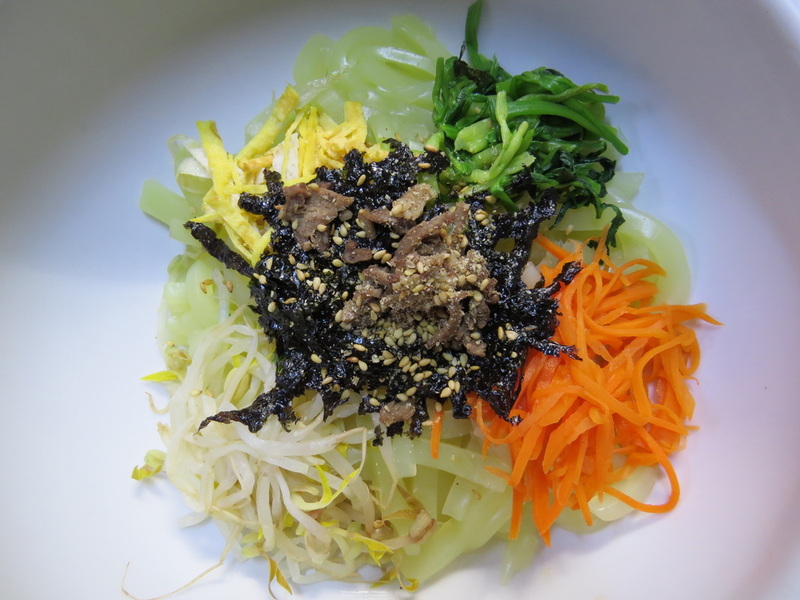 The 13th Annual KORUS Festival will be held on September 19th & 20th at The Plaza at Tysons Corner Center located in Northern Virginia. This two-day festival is one of Greater Washington DC’s premier community events. 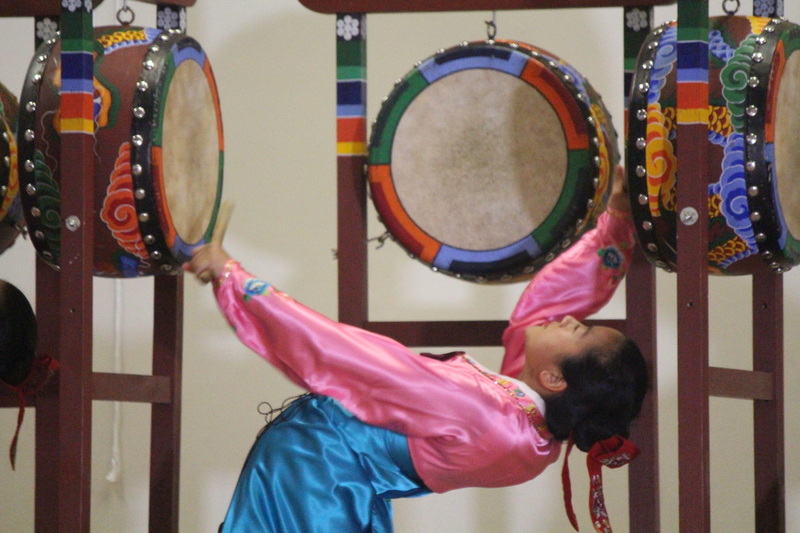 A celebration of the Korean American way of life, Korean heritage & culture, and the beauty of America’s diversity. 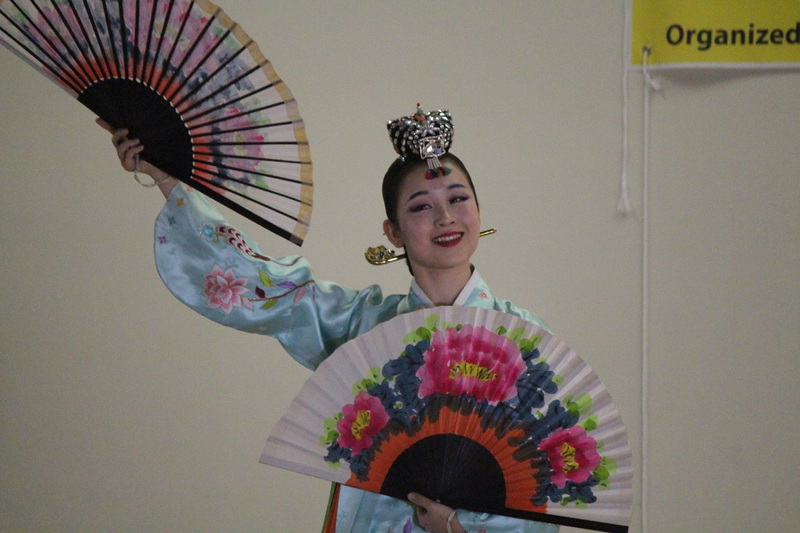 The event features modern and traditional music and cultural performances, demonstrations, Korean cuisine, and much more. The Korus Festival will feature a range of Korean Culture activities from traditional folk dance to KPOP. 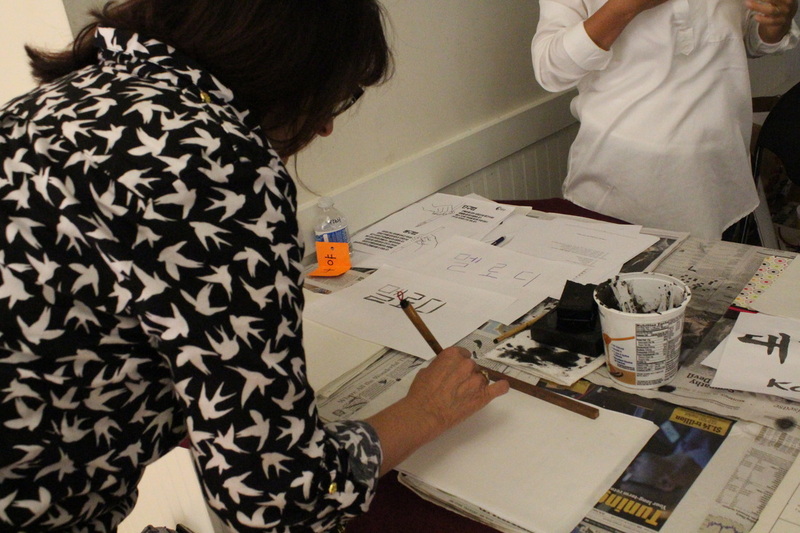 Winners announced for Gift Certificates! 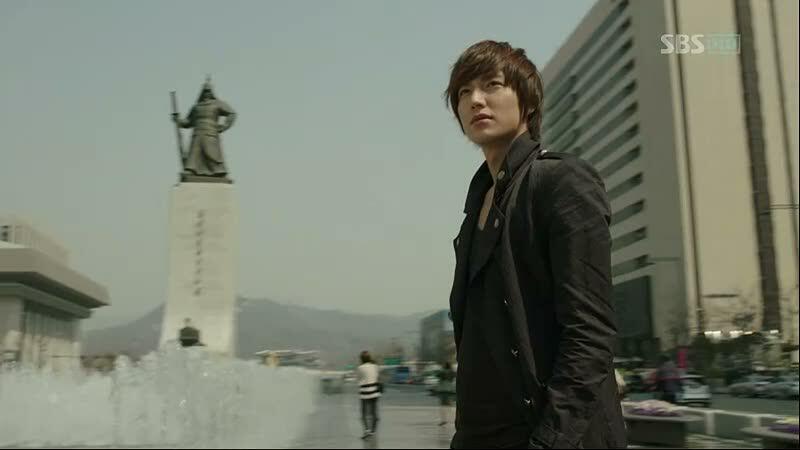 During a trip to Busan, South Korea, we visited a film festival and met directors and actors at the movie screenings. We shared this one because we later saw him in a couple of dramas, Pinnochio & Blade Man. We asked our facebook followers to leave his name in the comments to win a $10 Gift Certificate to My Kpop & Kdrama Store here at To: Hallyu with Love. 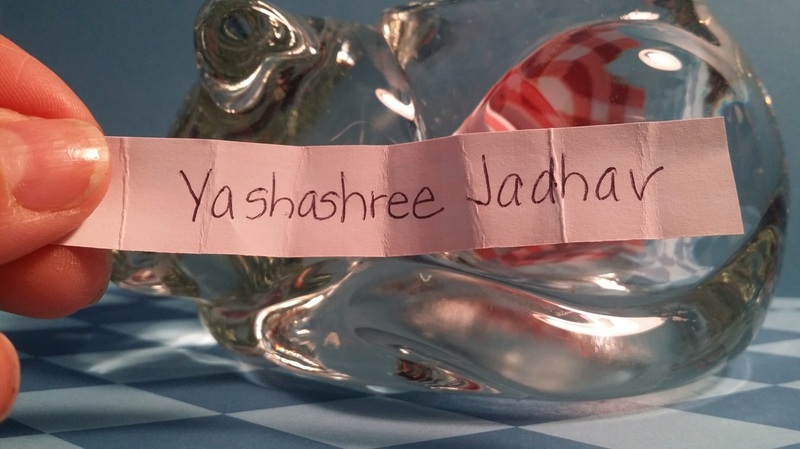 CONGRATS TO OUR $10 WINNER - YASHASHREE! Because I am feeling pretty excited for my month long trip to Korea in a few days, everyone who posted a comment on Facebook will receive a $2 coupon for the store. Rahma Abukar, Mao Vue, Noemi Medina and Ducky Hamilton - Message me on Facebook and I'll send you your own special code. Visit the site often for all kinds of give-aways!